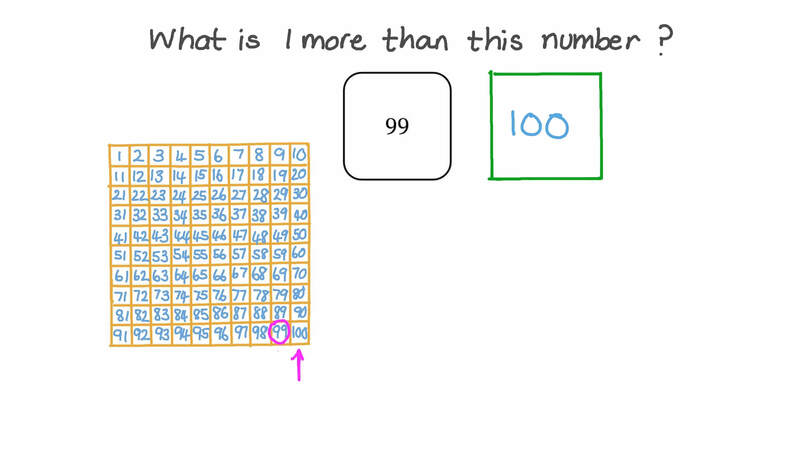 In this lesson, we will learn how to find one more and one less than numbers up to 100. 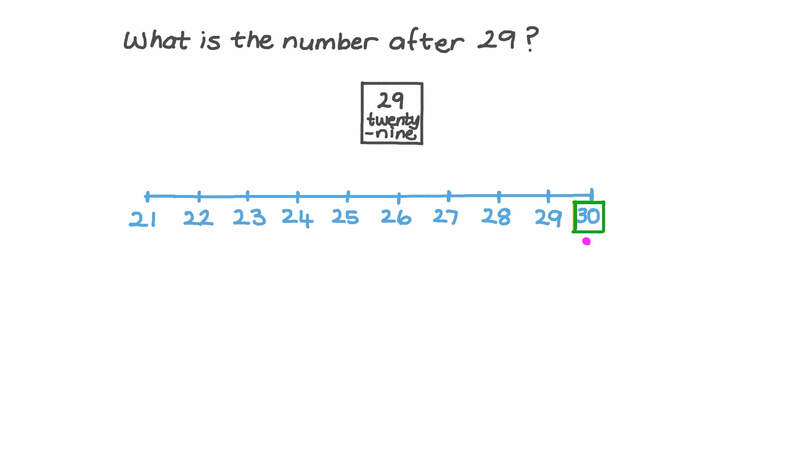 What is the number after 29? What is 1 more than this number?